How Do Laxatives Work for Constipation? Laxative are usually the first thing people think about when contemplating a remedy for constipation relief. Laxatives, however, only address the symptoms and not the underlying factors that bring about constipation. Most people associate the term “laxative” with “a pill that makes you go” without giving much thought to exactly how it makes your body do something it seems to be so stubbornly fighting against. There are different types of laxatives and they all work differently. Laxatives usually fall into three categories: osmotic laxatives, stimulant laxatives, and bulk-forming laxatives. Osmotic Laxatives pull fluid into the intestines in a process that may take days. This increases the fluid content of the stool, (hopefully) helping the blockage to pass… by turning it into diarrhea. As you may imagine, osmotic laxatives can cause dehydration, electrolyte depletion, and even cramping and bloating due to gas buildup. Stimulant laxatives are made with harsh, possibly toxic chemicals or herbs that cause the intestinal muscles to spasm and contract. 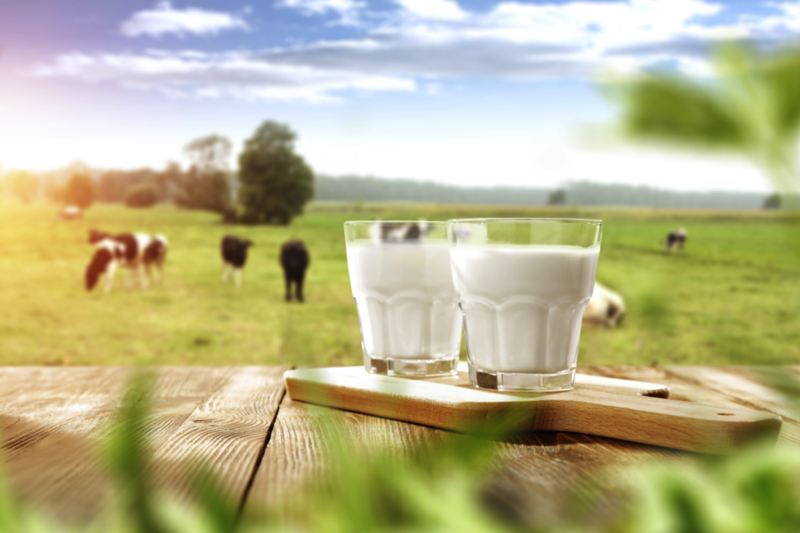 Stimulant laxatives are mildly redeeming in that they work quickly, usually a few hours, but can cause the same diarrhea, dehydration, and gas-related pain as osmotic laxatives. When overused, stimulant laxatives can cause long-term damage to sensitive intestinal linings. Also, because the intestines can quickly grow dependent on stimulant laxatives to even have a bowel movement, dependency is possible. A condition known as “lazy bowel syndrome,” can result from long term use. This is essentially chronic constipation due to loss of bowel muscle tone and strength. Bulk-forming laxatives use absorbent materials (usually dead fiber) to increase overall stool mass. As stool increases in size, the bowels force out the mass. Fiber and increased stool mass are both good things, but bulk-forming laxatives have the potential to further clog the bowels. Psyllium, used in most over-the-counter fiber laxatives, is a common herbal ingredient in OTC bulk laxatives. Reports of allergic reactions to psyllium have occurred. Long-term use of products containing psyllium may affect absorption of essential vitamins and minerals. For dealing with constipation, I recommend oxygen based colon cleansers that use monatomic oxygen (O1) to safely and effectively clean and liquefy compaction from the small and large intestines. These can be used on a regular basis without harmful side effects. 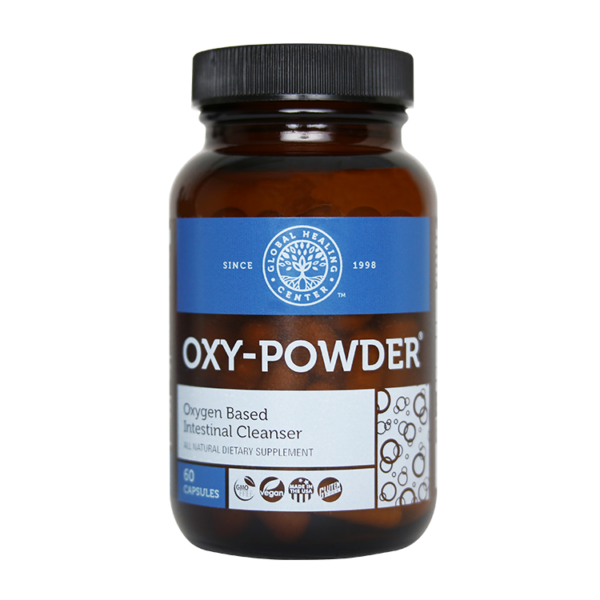 Oxy-Powder® is the most effective oxygen based colon cleanser available. After you’ve taken care of your constipation, take inventory of your life and habits and try to weed out the cause. 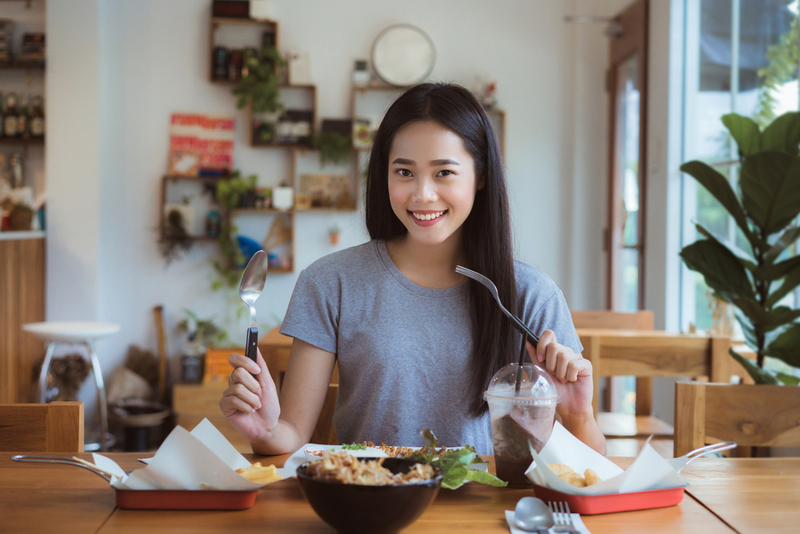 If changes in your diet are necessary, take a look at my body cleansing diet, designed to not only provide a plan for healthy eating, it’s meant to help cleanse your body. If you’re looking for a supplement that can help cleanse your body internally, check out OXY-POWDER in the AlrightStore. Dr. Edward F. Group III founded Global Healing Center in 1998 with the goal of providing the highest quality natural health information and products. He is world-renowned for his research on the root cause of disease. Under his leadership, Global Healing Center earned recognition as one of the largest natural and organic health resources in the world. Dr. Group is a veteran of the United States Army and has attended both Harvard and MIT business schools. He is a best-selling author and a frequent guest on radio and television programs, documentary films, and in major publications. 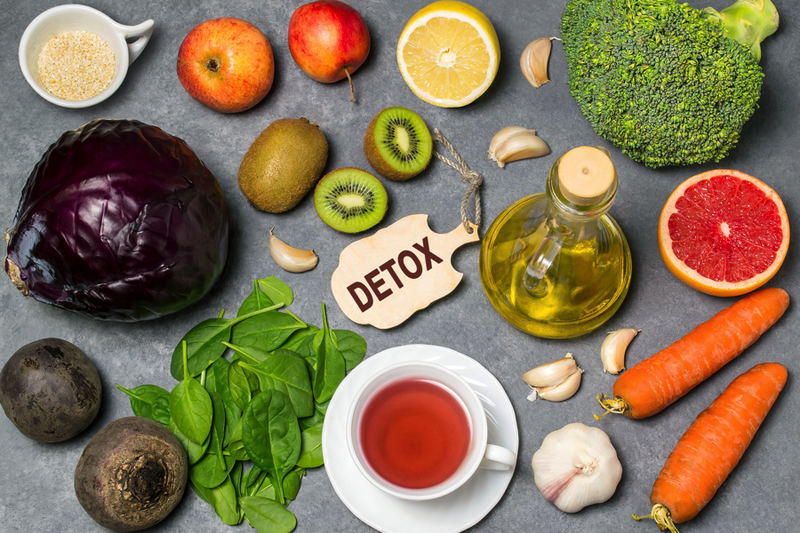 Dr. Group centers his philosophy around the understanding that the root cause of disease stems from the accumulation of toxins in the body and is exacerbated by daily exposure to a toxic living environment. He believes it is his personal mission to teach and promote philosophies that produce good health, a clean environment, and positive thinking. This, he believes, can restore happiness and love to the world.